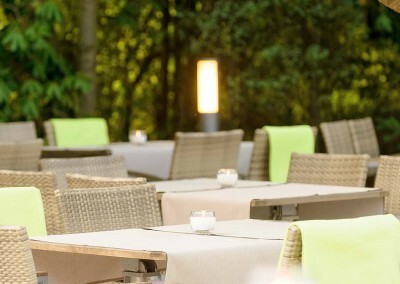 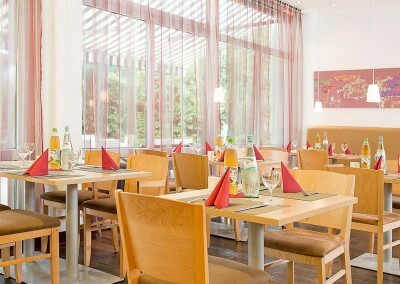 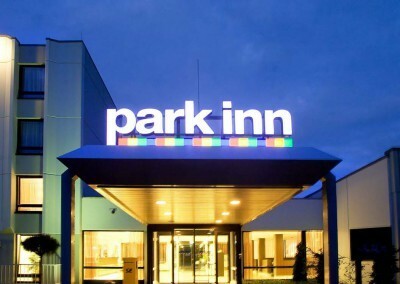 Relax in the modern and comfortable Park Inn by Radisson Hotel Hamburg, near Hamburg Airport, Pinneberg and Norderstedt. 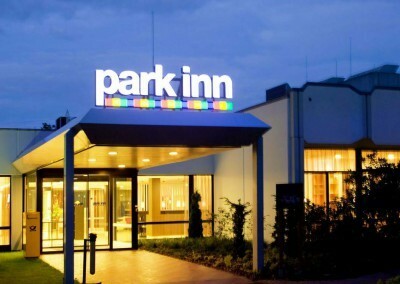 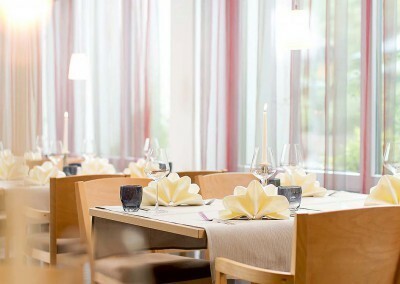 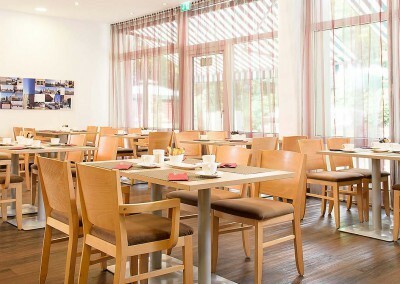 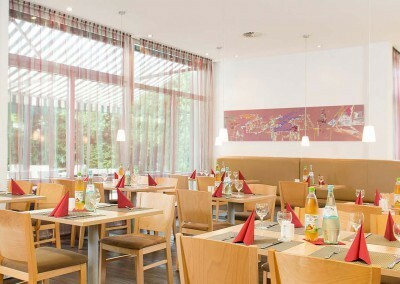 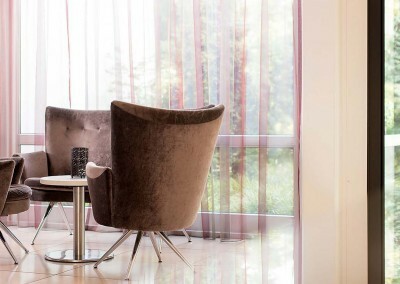 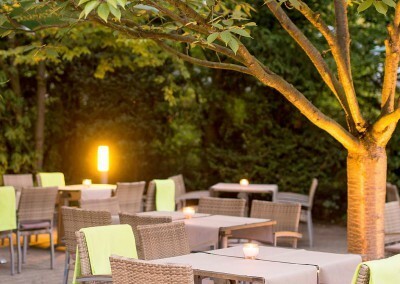 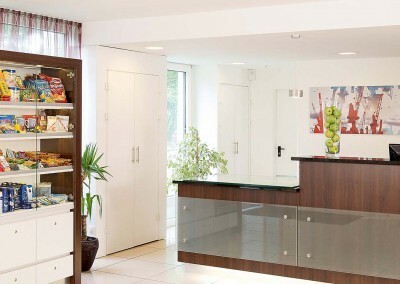 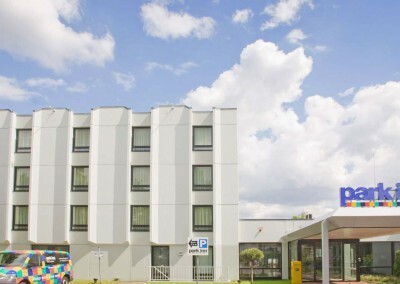 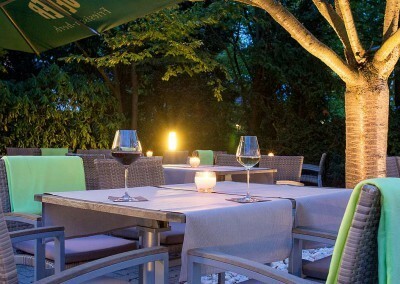 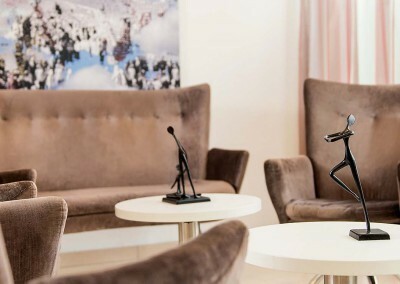 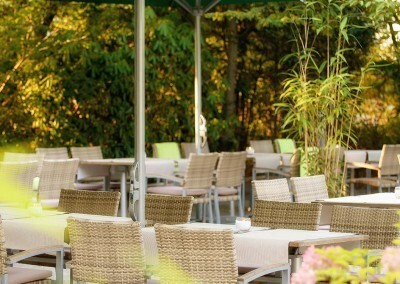 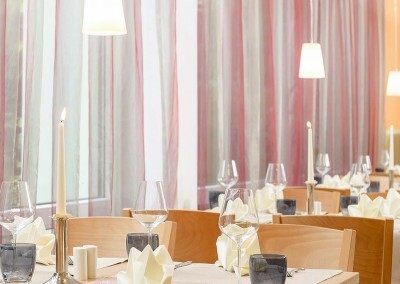 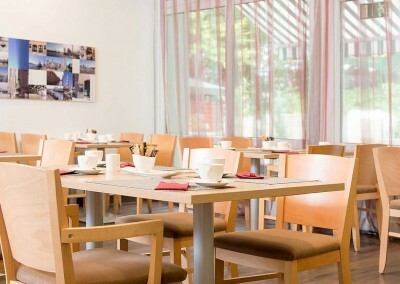 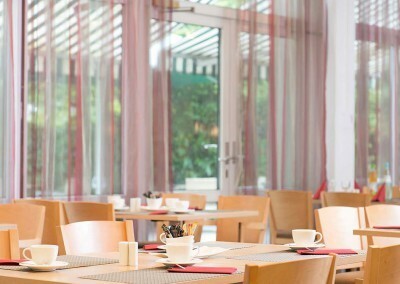 The premium features of these rooms in Hamburg and the Hamburg Hotel convenient location close to the A7 motorway qualifies the Park Inn Hamburg Hotel to be the first choice for business and leisure travelers in northern Hamburg. 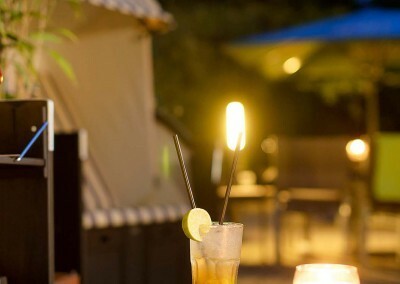 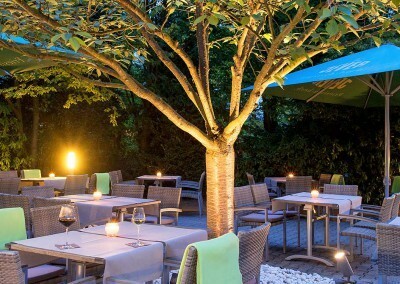 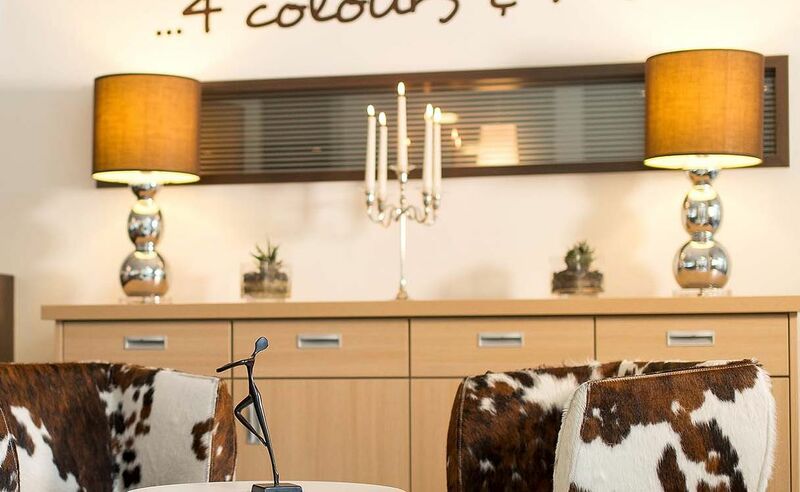 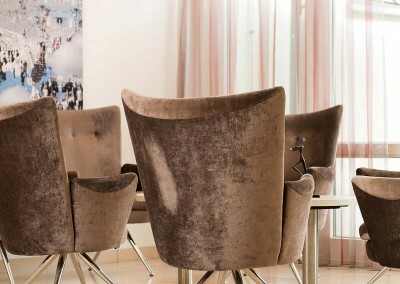 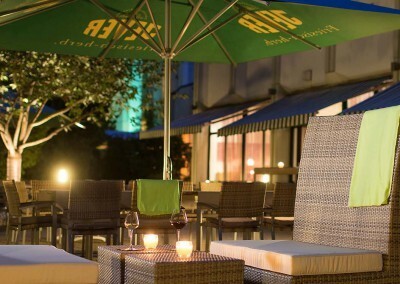 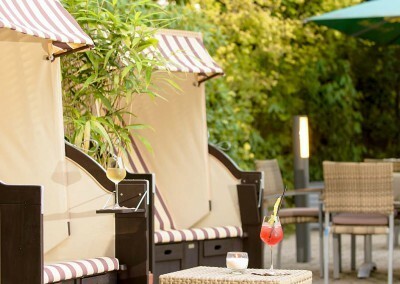 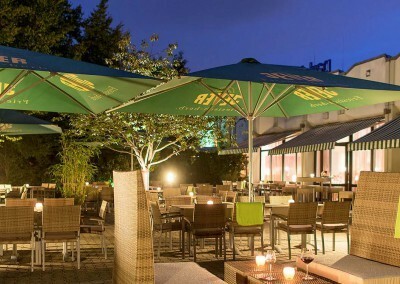 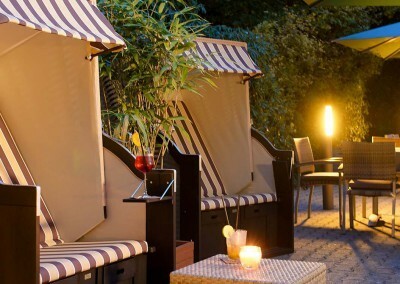 From this hotel you can reach the City of Hamburg with its attractions Reeperbahn, Alster and Michel as easy and convenient as Hamburg fairgrounds and Hamburg Airport. 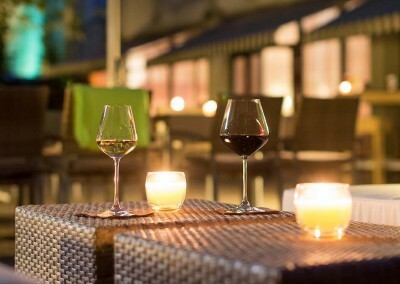 Benefit from free parking.